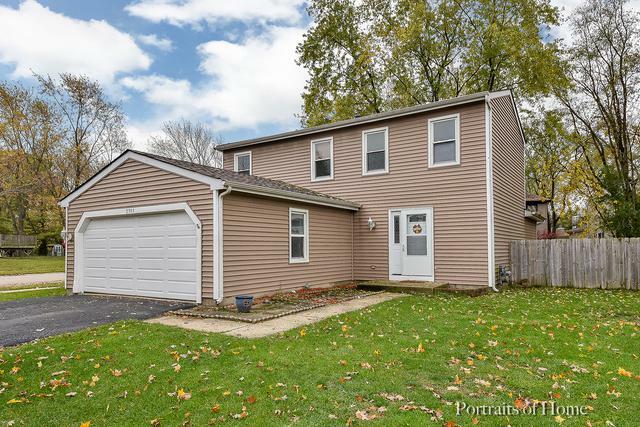 Wonderful home in walking distance to Waubonsie H.S. with so many "news!" 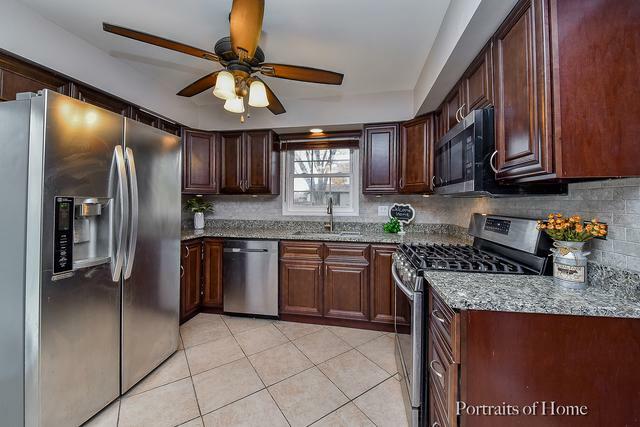 Remodeled kitchen with premium cabinets, gorgeous granite counters & ceramic tile floor. New SS microwave, dishwasher, refrigerator & stove, all within the last two years! 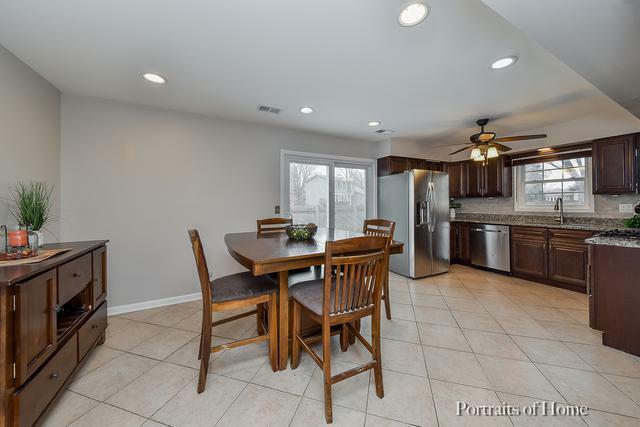 Both the full bath & the half bath were also gutted & renovated in 2017! 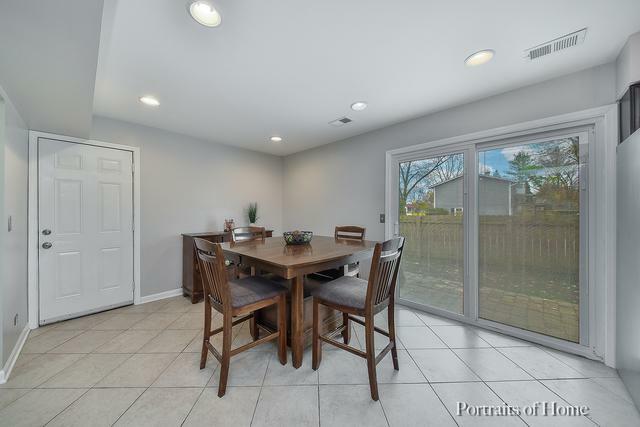 Elsewhere, you'll love the recessed lighting & great flow between the step-down family room & eat-in kitchen, which has step-out access to the patio & fenced backyard. First-floor bonus room also leads directly to patio & could be used as office, media room, etc. HW floors on staircase lead to HUGE master bedroom with ample closet space & HW floors; two additional upstairs bedrooms both nicely sized, also with HW floors. Freshly painted throughout, with new front door & new sliding glass doors ( with built in blinds!) in kitchen. Just steps to newly rebuilt Cumberland Park! 2012-NEW HVAC, garage door. 2006 NEW ROOF, SIDING, WINDOWS ! WOW ! Don't miss this Gem!